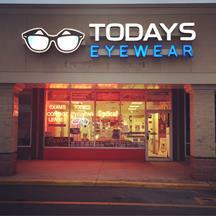 Todays Eyewear has been servicing the community with quality service, eyewear and contact lenses since 1983. 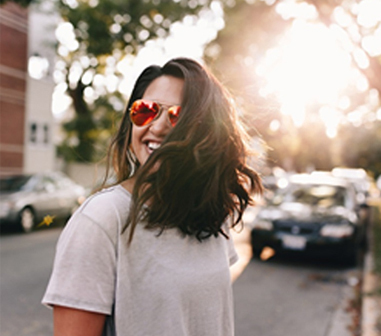 We sincerely care about our customers, and strive to give the patient a comfortable and quality eye-care service at a low cost. Terry Bowman owner and optician at Today's Eyewear along with his son James Bowman, provide friendly and quality service along with the rest of the Today's Eyewear staff. Todays Eyewear has a state of the art optical lab on the premises. 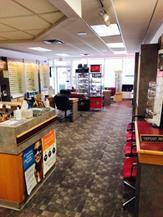 This lab offers quality and affordable lenses, along with our digital lenses and other add ons. For over 35+ Years we have taken pride in the creation of Eyewear for our patients. 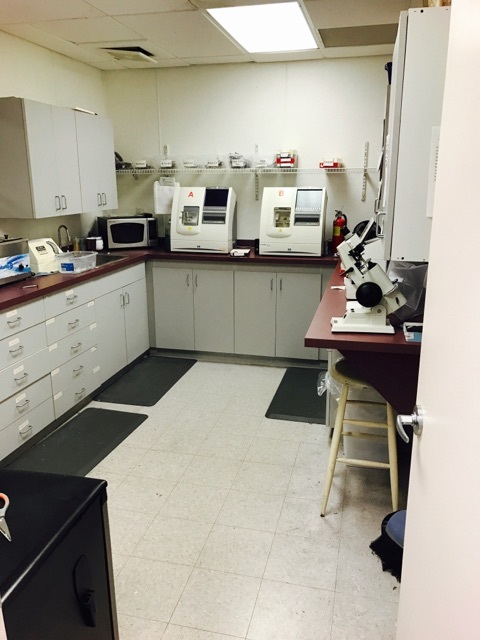 With our on-site State of the Art Optical Lab, it allows us to have your pair of eyeglasses done quickly and precise to the Rx you need, giving you the best clarity and vision for your eyes! 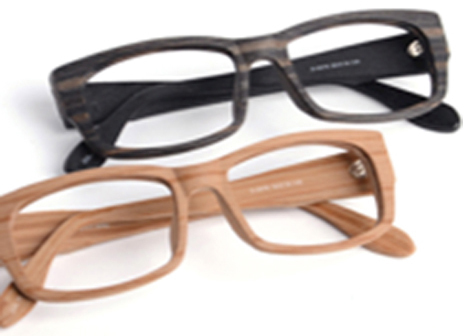 -Budget & Designer Frames Available. 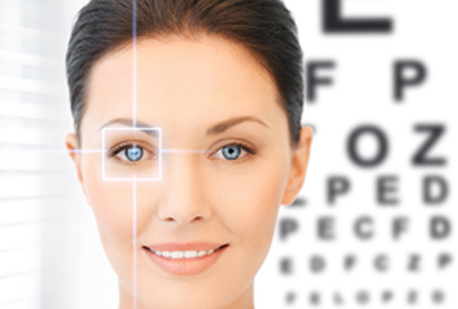 -Experienced Opticians for over 35+ Years! 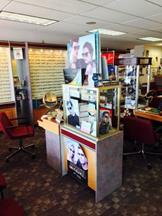 Whether your looking for the latest new style, brand or custom pair of Sunglasses, Todays Eyewear has you covered! The options you can choose from are endless. From a plain old pair of sunglasses, to a custom prescription mirror coated pair! Cycling, Motorcycling, Golf, Fishing, Hunting, Shooting, Baseball, & many more. Are your eyes bothering you? Are you having trouble seeing the TV or street signs while driving? Stop in today or give us a call to book an Eye Exam! Eye Examinations should be once a year for your eye health; you only have one set of eyes so make sure you are taking care of them! 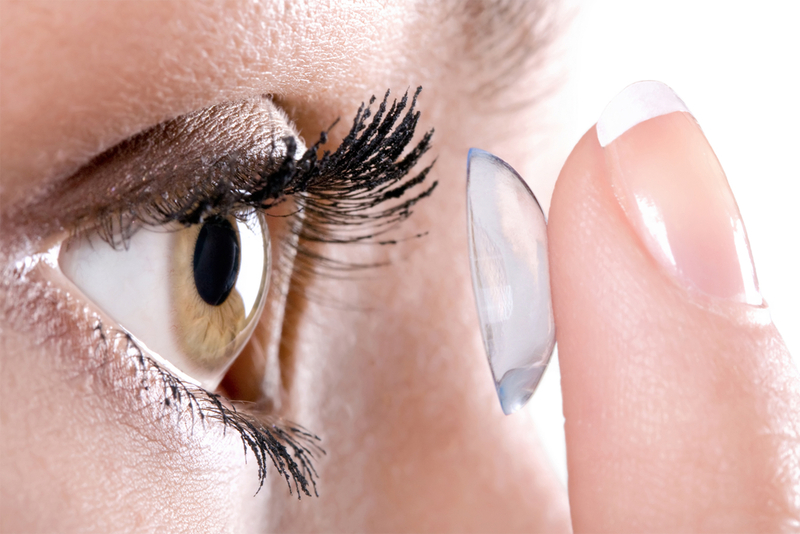 We carry 99% of the Brands offering contact lenses. Whether they are daily disposable or monthly’s, all the way too custom gas permeable contact lenses. We offer it all! Discounted Online Contact Lens Service Available for Patients!